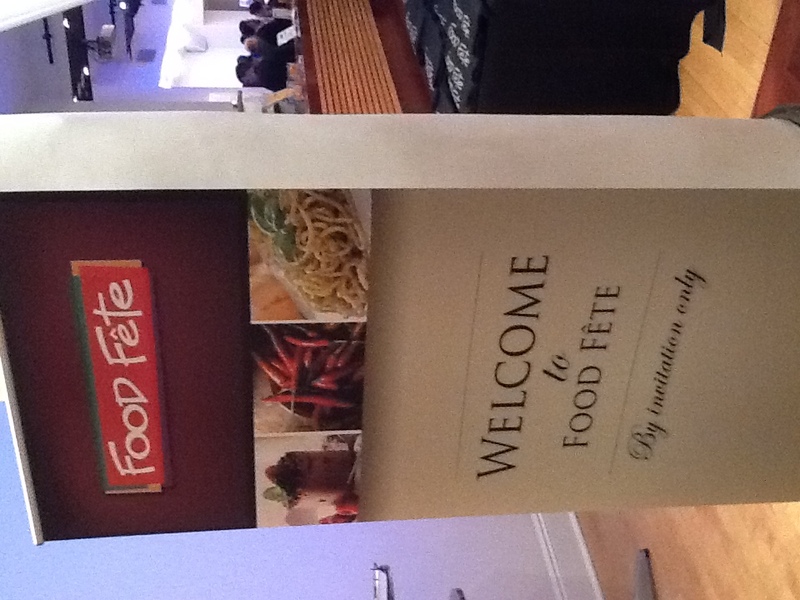 Food Fête is an intimate, semi-annual press event that connects gourmet food, beverage and kitchenware products like brand new sink designs and faucets like the Triflow Concepts all the way to new cookbook recipes. 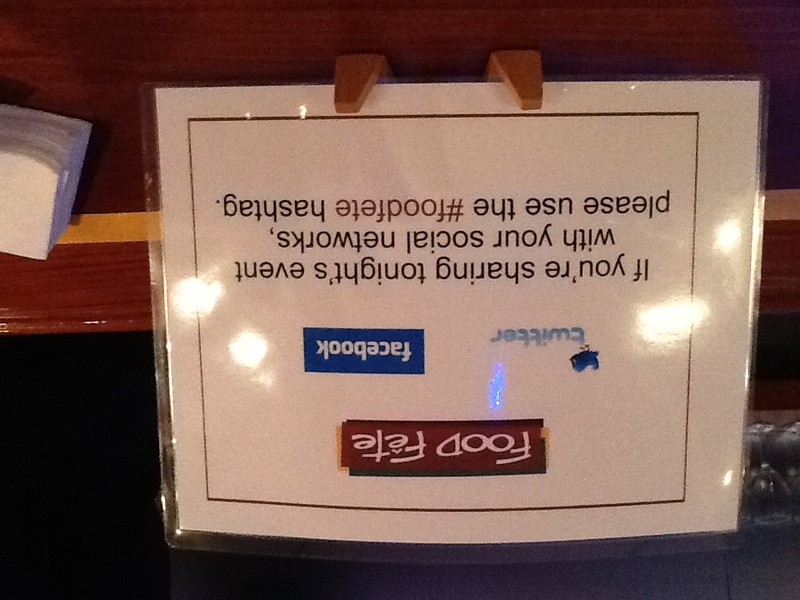 I attended my first Food Fête event last year and they hooked me up with some delicious food stories that you got to read right here on The Worley Gig, such as Kettle Brand Chips, Cucina Fresca Gourmet Mac and Cheese and Emmi Fondue. Because writing about food is awesome. 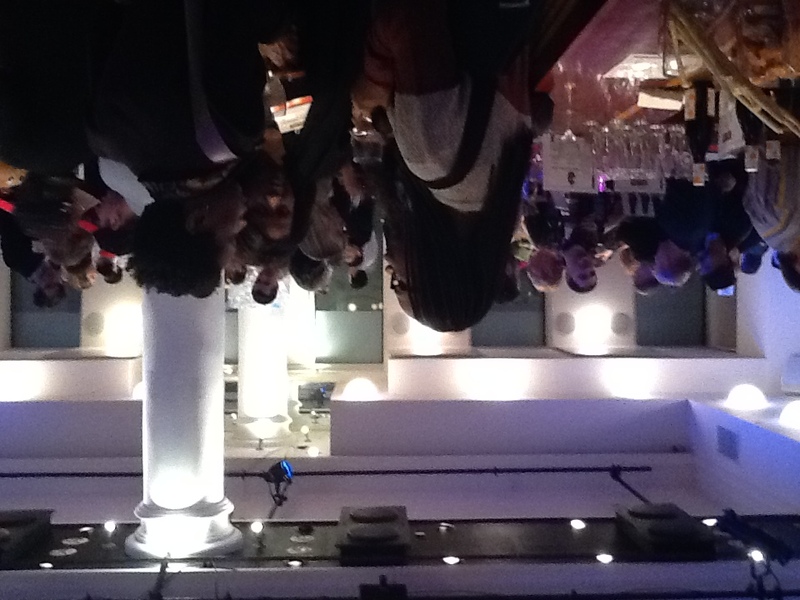 Winter Food Fête was held here in Manhattan last evening and the room was packed with writers all hungry to learn about new, innovative and delicious foods. All attendees received a large canvas Food Fête gift bag to fill with exhibitor information and samples, and there was also a variety of delicious passed hors d’oeuvres, not to mention (but you can see I am about to) a bar serving samples of wines from the Pacific Northwest and craft beer to keep the evening lively and enhance a cocktail party-like atmosphere. 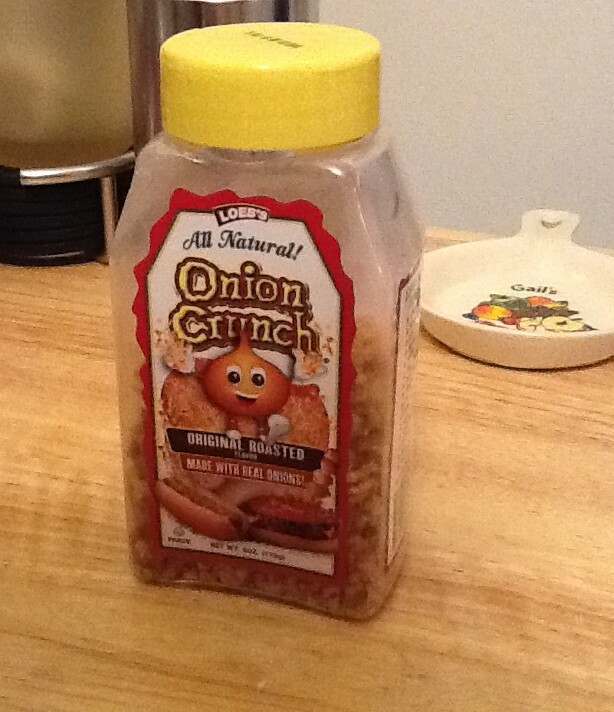 Onion Crunch is delcious topping made from crispy fried onions that has zero grams of transfat. 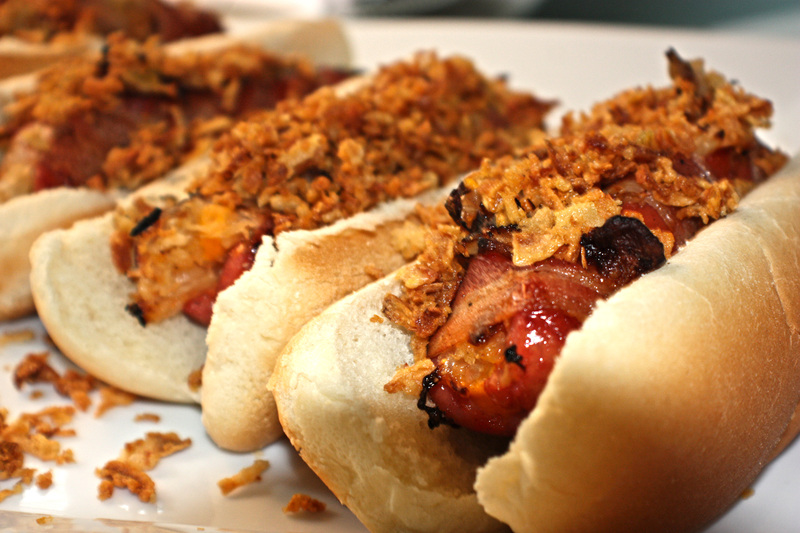 I sampled Onion Crunch as part of an amazing chip dip and sprinkled on grilled turkey hot dogs served right at their booth. They also make a Bacon variety! 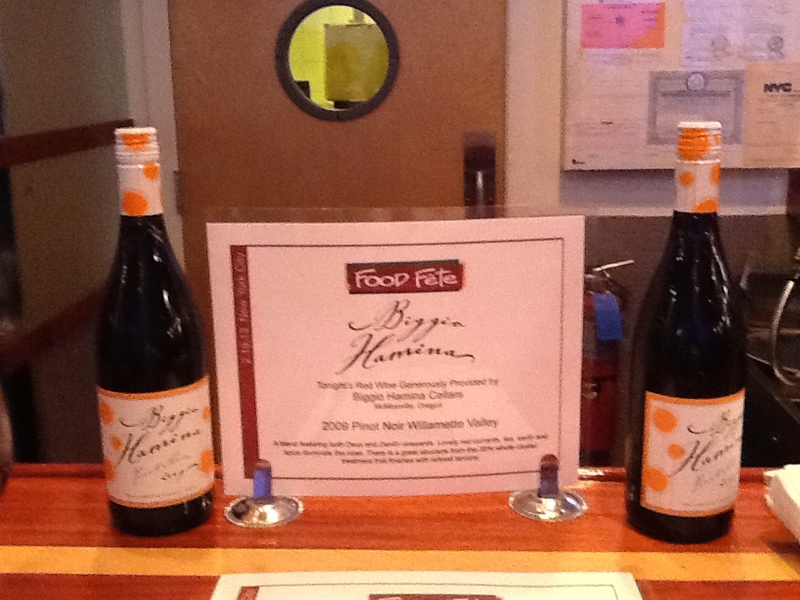 This is a must-have ingredient for your holiday green bean casserole! Plus, look how cute their little Mascot is! 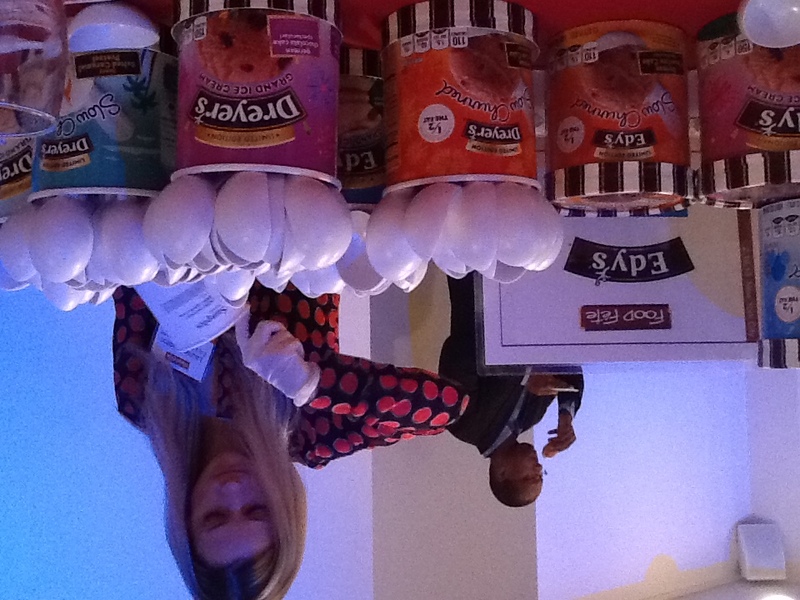 Edy’s Ice Cream (also known on the West Coast as Dreyer’s) was on hand to promote several limited Edition Flavors for Summer, which will be available from May to August, 2013. We sampled the German Chocolate Cake Spectacular (which tasted like a frozen German Chocolate Cake) and Take The Cake, which reminded me of a delicious vanilla birthday cake loaded with sweet creamy frosting and candy sprinkles. Very sweet, but utterly fabulous. Edy’s also gave away free ice cream scoopers! 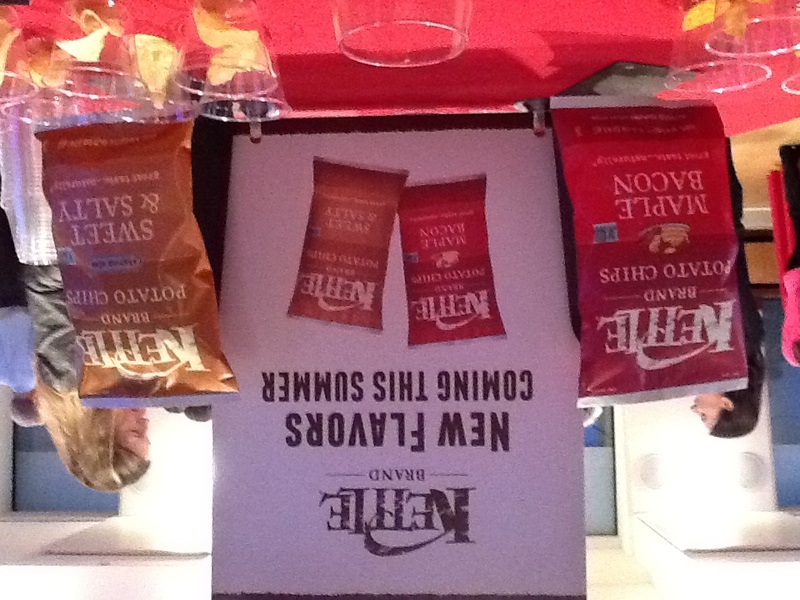 Kettle Brand Chips is introducing two new Summer flavors, including… Maple Bacon. Yes, please! 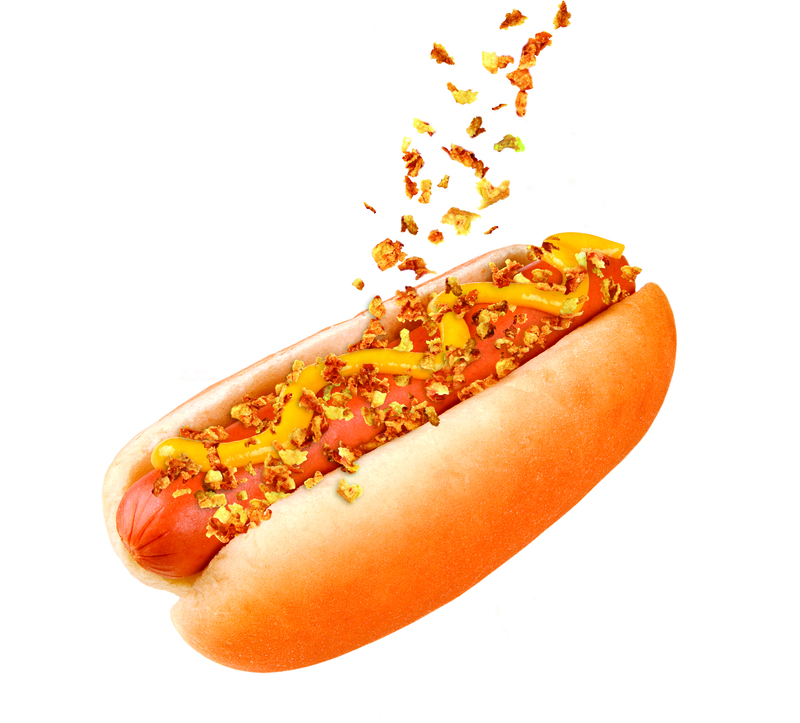 Manitoba Harvest is company that manufactures a variety of nutritious Hemp-based foods. 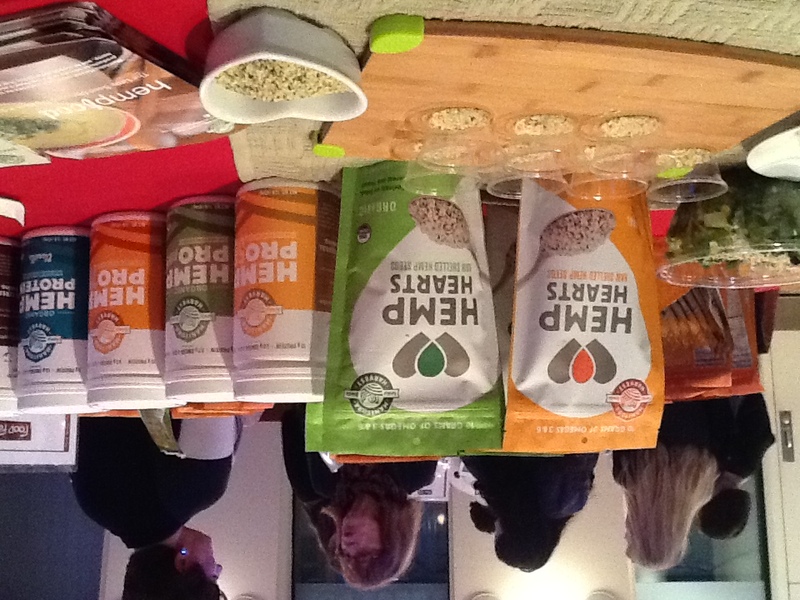 Last night they were promoting Hemp Hearts, a hemp kernel product with a nutty flavor very similar to the taste and texture of hulled sesame seeds or sunflower seed kernels. Hemp Hearts would be great sprinkled on salads or soups, but you can also bake with them. 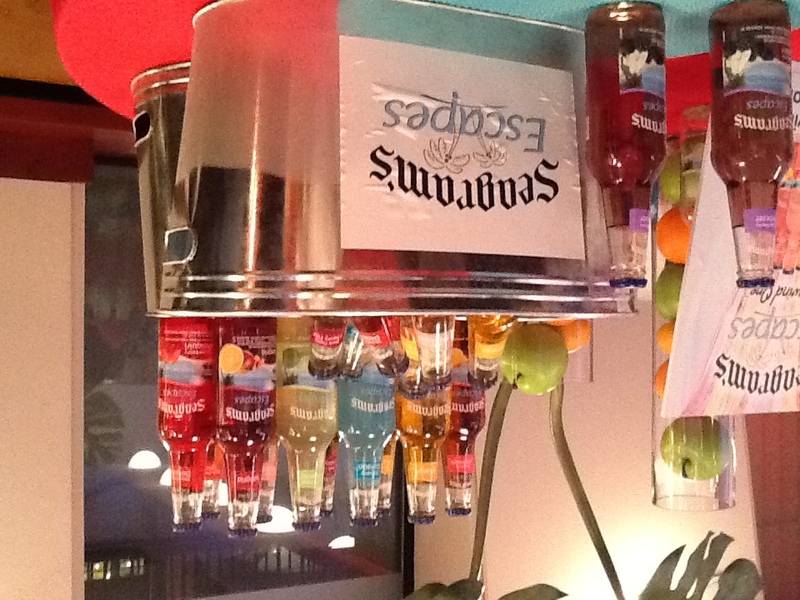 Everybody loves to drink and Seagrams Escapes is introducing new flavors, such as the Blackberry Breezer, in their line of flavored malt beverages, which are based on favorite cocktails and are very similar to a hard Lemonade or Wine Cooler. In addition to 17 bottled fruit flavor combinations, they also offer 6 frozen varieties available in freeze and serve pouches! Jamaican Me Happy and Blue Hawaiian are two new flavors debuting in March, 2013. Cheers! 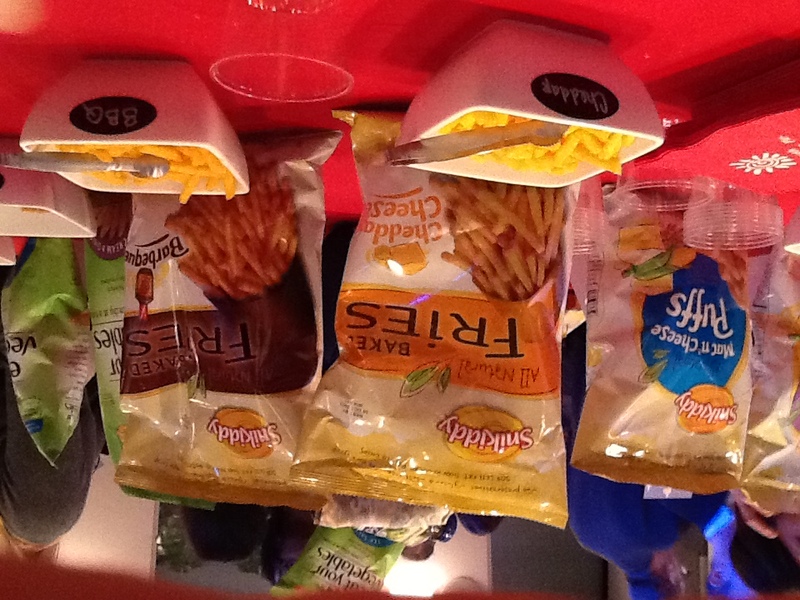 Snikiddy Snacks (great name!) 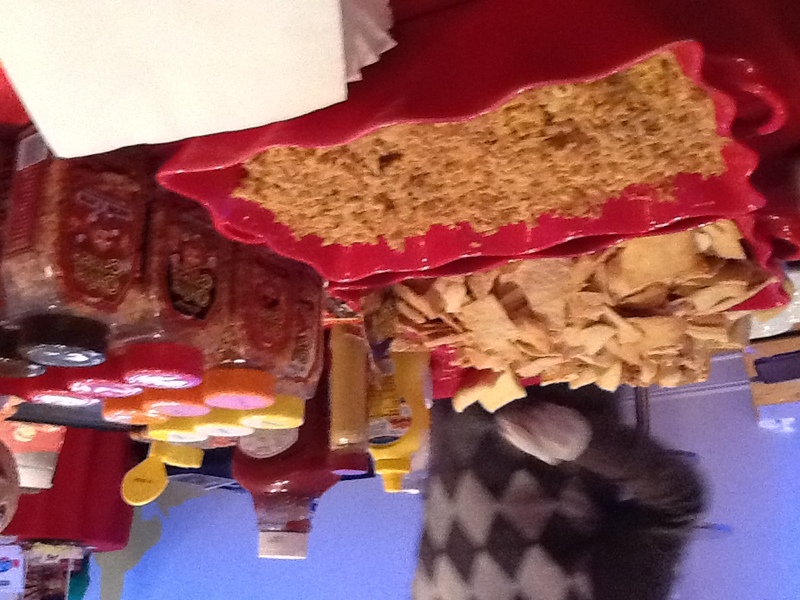 made its presence known at Food Fête with a variety of crunchy cheese flavored snacks in puffs and sticks. All very yummy. 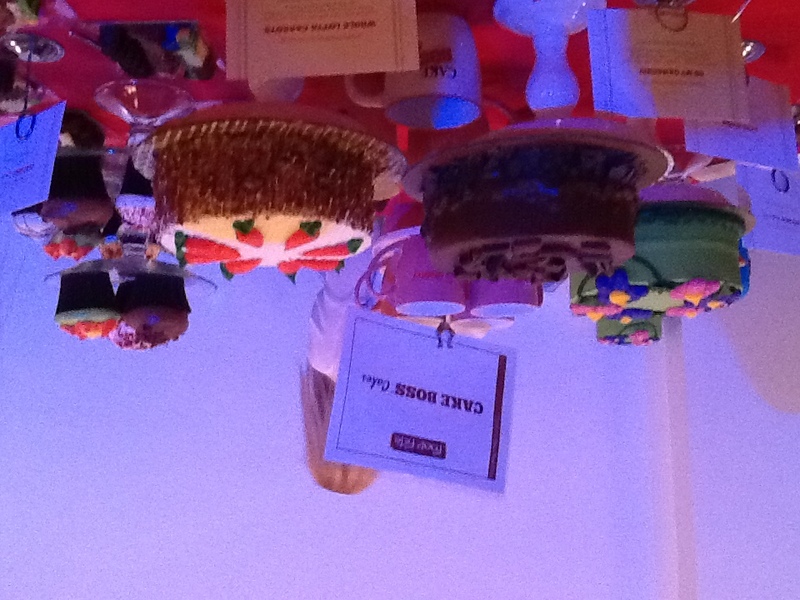 Cake Boss was there, serving tiny plates with sample tastings of every kind of cake they make, I think, A great idea for sure! Cake Boss!